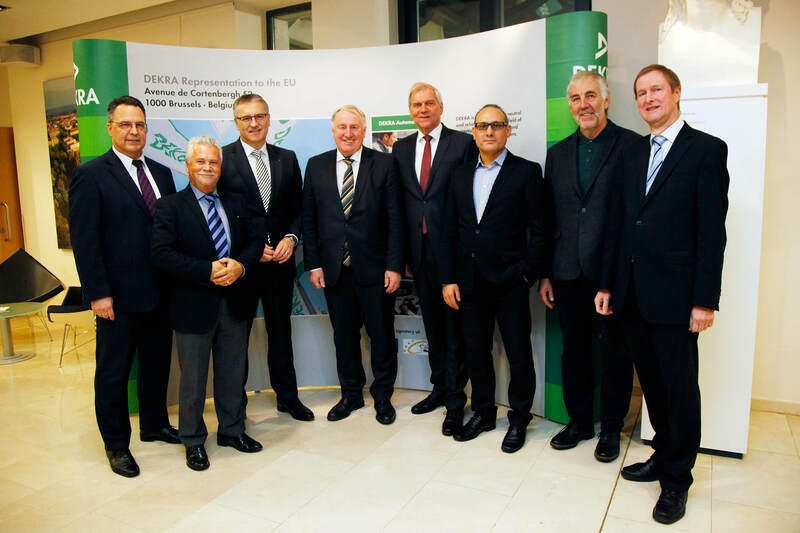 Like every year, the latest DEKRA Road Safety Report was presented at the representative offices of the German state of Baden-Württemberg in Brussels in 2017. For the second time, this opportunity was taken to honor the European city with the best road safety: The Spanish city Torrejón de Ardoz with 130,000 inhabitants was honored for the success of not having any traffic fatalities for seven years in a row. 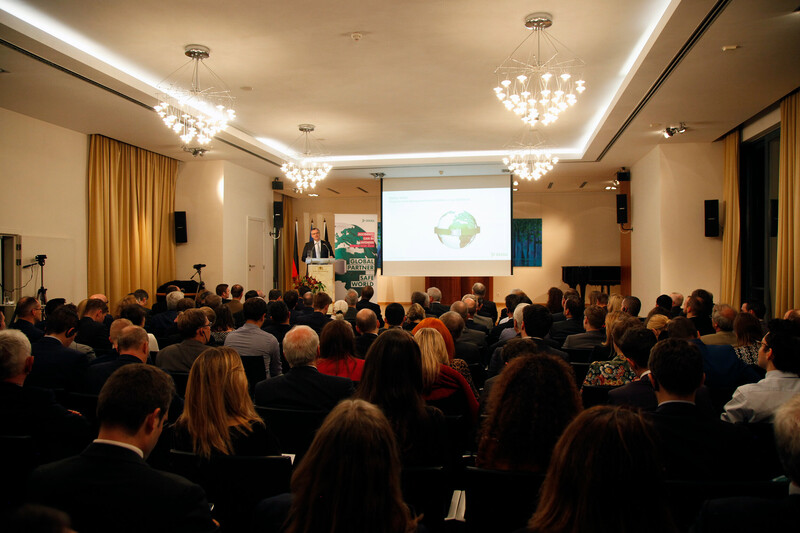 The event as well as the Road Safety Report were characterized by Vision Zero: Representatives from European politics, associations and business discussed suggestions and ideas of all kinds in order to contribute to increasing road safety. 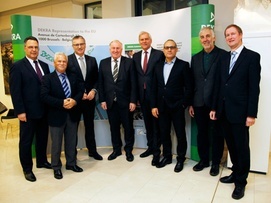 In his opening speech, Stefan Kölbl, Chairman of the Management Board of DEKRA e.V. and DEKRA SE, referenced the wide range of safety challenges of future forms of mobility. He emphasized that DEKRA is a dependable partner in this area as well and is currently expanding an international testing network for networked and autonomous mobility. President of the European Committee of the Regions Karl-Heinz Lambertz included the perspective of the European regional authorities and municipalities in the discussion about road safety. Regional and local players have a decisive role in the implementation of measures to increase road safety, said Lambertz. But they cannot fulfill this crucial role without the support of European framework legislation and sufficient financing. President of the FIA and United Nations Special Envoy for Road Safety Jean Todt also believes strong legislation in terms of central risk factors on the road is essential. This includes exceeding maximum speeds, drunk driving and distractions of any kind. Chairman of the Management Board of DEKRA Clemens Klinke presented the Road Safety Report 2017 and in doing so focused on selected and proven measures for increased safety. 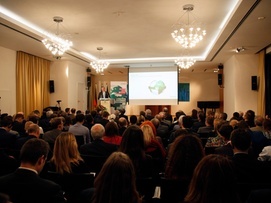 Mr. Klinke also used the analysis of accident data and statistics to derive central requirements for more road safety and aimed them directly at political decision-makers, traffic experts and manufacturers as well as scientific and association representatives. This includes even more market penetration of driver assistance systems and a stronger evaluation of the effectiveness of measures already taken to increase road safety.